“Married to my high school sweetheart, my husband and I dated since we were teenagers. He was 17 and I was 19. Our life continued to be blessed as the years went by. We were untouchable, or so it seemed. We moved from New Jersey to North Carolina on a whim. After almost 4 years of marriage we were blessed with our 1st child in 2008, Khloe. Logan followed in 2011, and then Aria in 2013. Life was good, God was good, and not a day passed that I wasn’t thankful for all I had, especially my 3 beautiful blessings, my children. 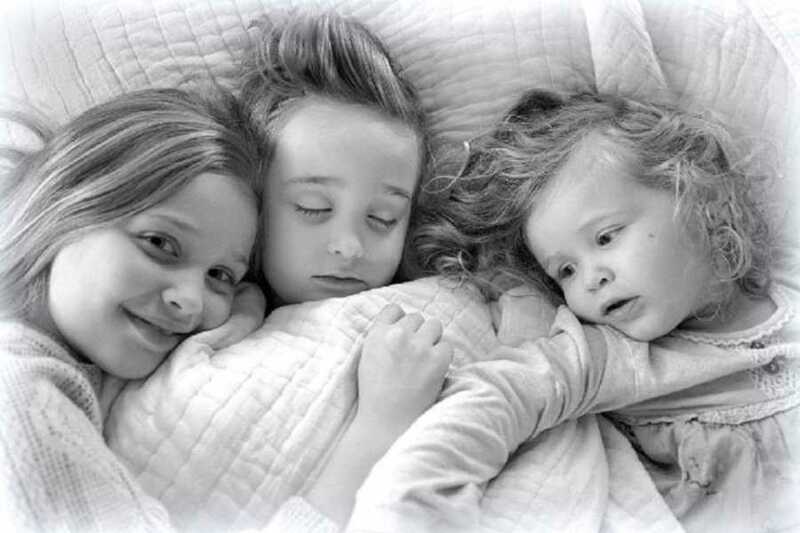 Those 3, they are everything to me, literally everything. 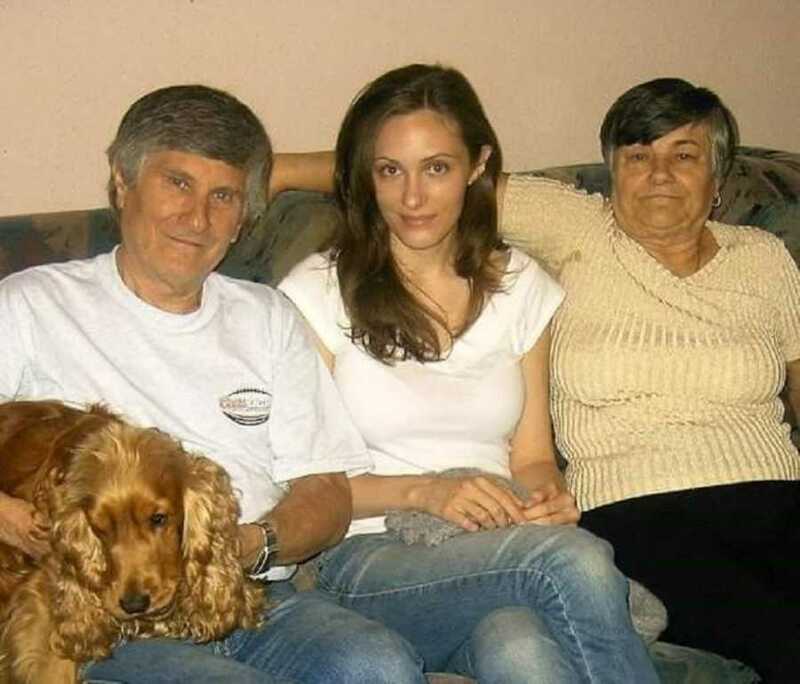 If you could imagine a picture-perfect family and life, our life was it, we had it all. It was January 2015 when I was expecting our 4th child, only to find early on that something was very wrong. After much testing I was told my pregnancy was ectopic and could not be allowed to progress or my tube would rupture and I would die from internal bleeding. 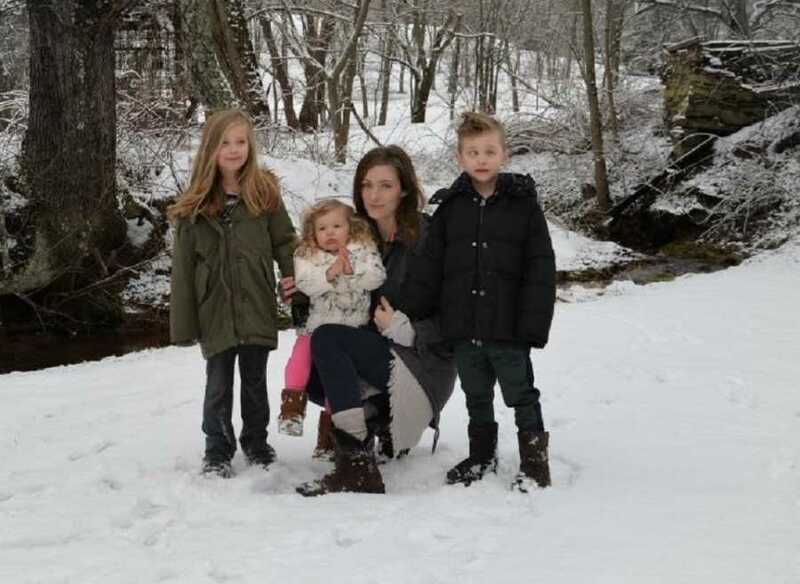 I couldn’t risk my kids losing me, but at the same time I didn’t want to have a hand in ending one of my children either, and that’s how I saw it, at the time. 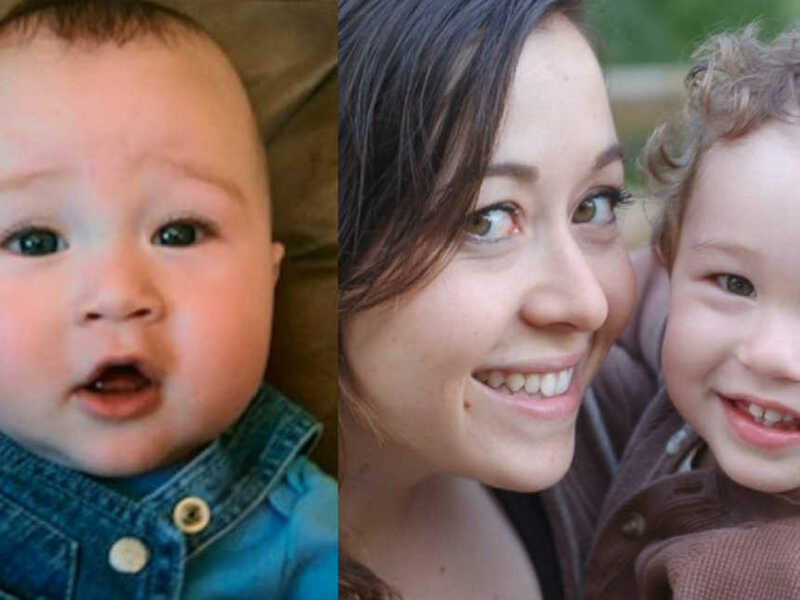 Enduring the loss of my 4th baby in pregnancy, without even losing it naturally but medically at 8 weeks, made this loss that much more devastating. At the time it was the worst thing I had ever gone through, and the greatest loss for me to experience. I cried for days on end, apologizing to my unborn baby I would never get to hold in my arms, meet, or know. The brother I just KNEW I was finally giving to Logan, so quickly taken away from me. Little did I know what the next year would bring, or take away – something that would triumph over any other loss. 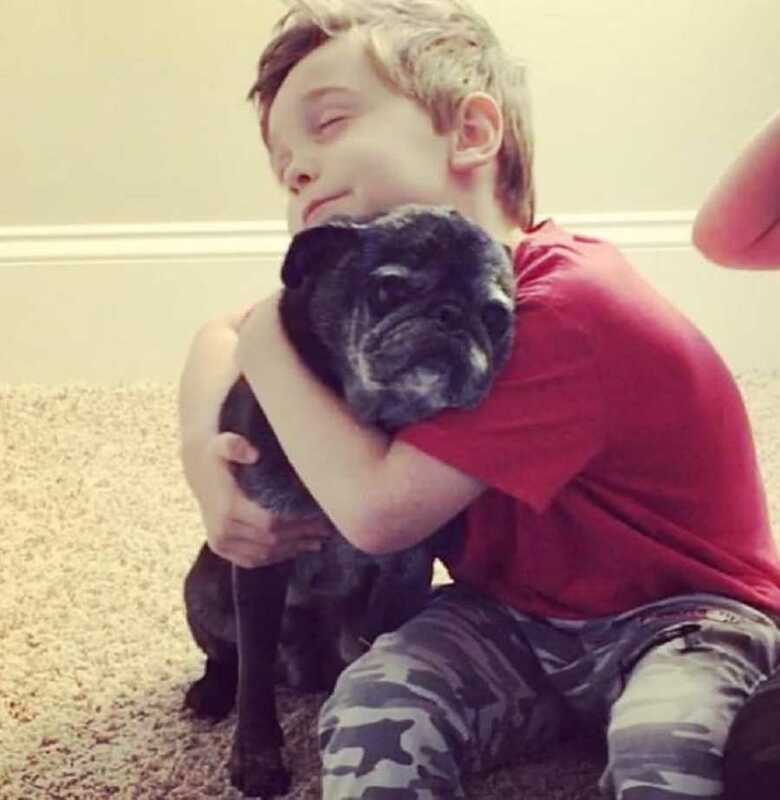 January 2016 our 11-year-old pug, Truffle, sadly passed away. This loss was expected, but nevertheless a sad time. Going through this I remember Logan coming up to me on the couch as I cried, putting his arm around me and telling me, ‘Mom, it’s okay, it will be okay.’ So much like Logan to comfort me when I’m sad, or anyone for that matter, it was always in his nature. We were best friends, and that’s what best friends do. The following day after our dog had passed, I noticed Logan’s right eye looked off-center. I had him stare into my eyes and something definitely was not right, yet he complained of nothing, had no pain or symptoms of anything being wrong. The very next day his eye was entirely turned inward. 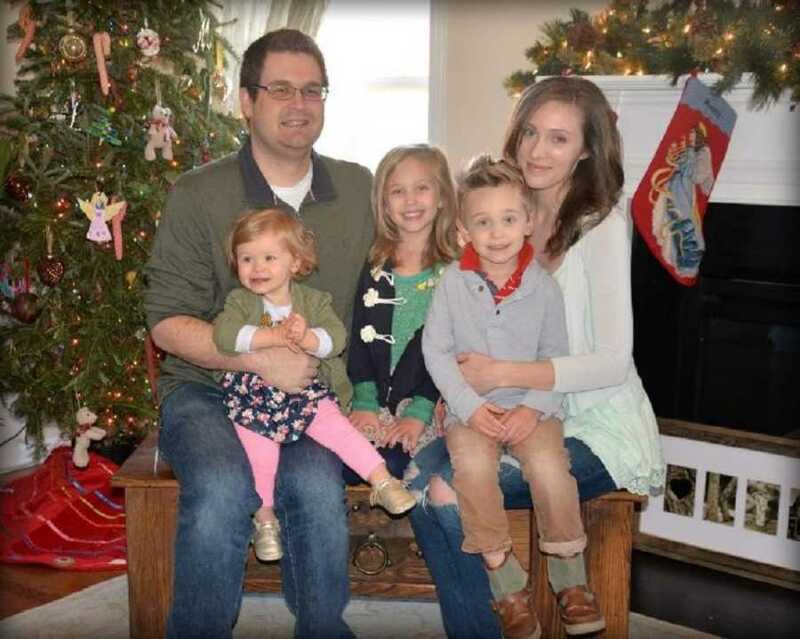 Shocked, we were quickly put at ease finding out that a lazy eye runs in my husband’s side of the family, many of his cousins’ children had a lazy eye exactly like what Logan was now exhibiting signs of, simply fixed by glasses or surgery. We took Logan to 2 different eye doctors within the week, assuming it would take glasses and he would be good as new in no time. I reassured him constantly he would be okay. Both eye doctors told us Logan’s vision was perfect, and the 2nd eye doctor insisted we go to the ER for an MRI just to rule out anything more serious, as a precaution. It was just Logan and I in the ER that day. He only wanted me with him, he always did. 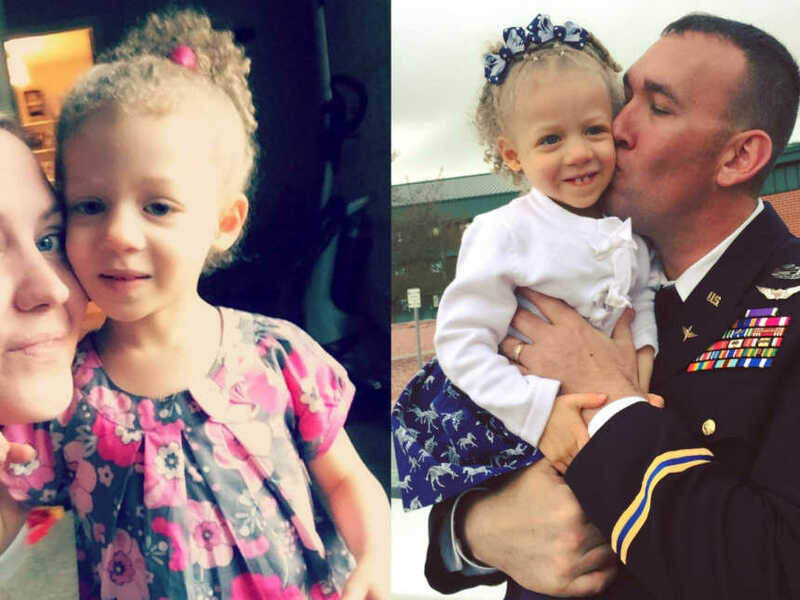 My husband was watching our other children at home, as we did not think this would be anything more than a quick visit and release from the hospital with nothing wrong. 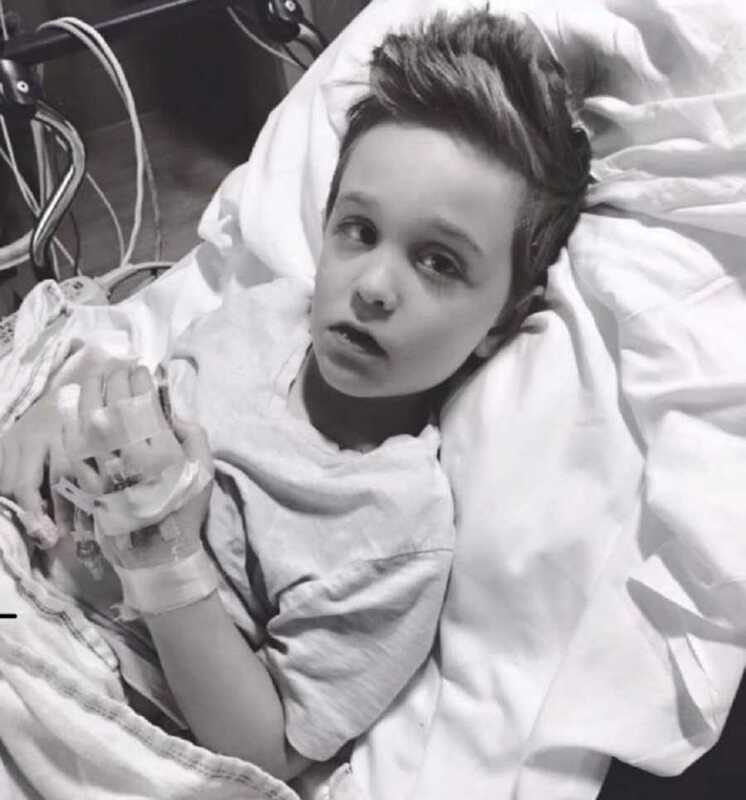 As Logan was waking up from anesthesia, my beautiful boy, so perfect with his angelic face, big blue eyes, and perfectly spiked hair, I was called out of the room and told the eye doctor was on the phone for me. Puzzled, I went to another room across the hall and picked up the phone. The eye doctor who had ordered the MRI was the one to give me the news of Logan’s MRI results. 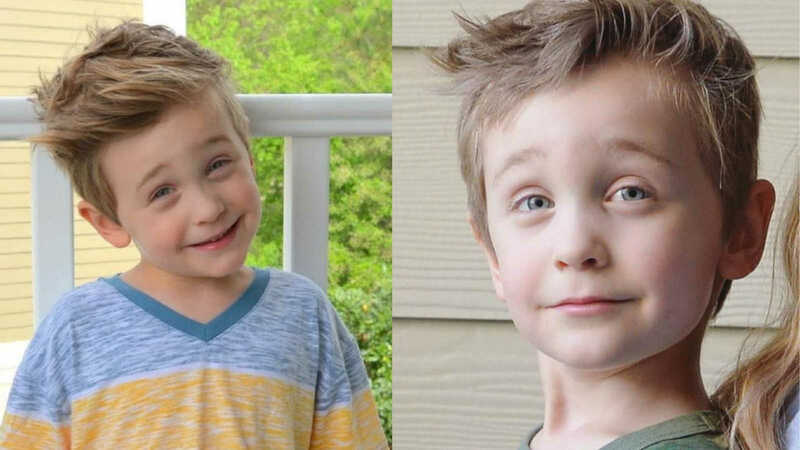 I was not prepared for what I was about to be told, no one could ever be prepared for this… ‘I’m so sorry,’ he began, ‘Logan has a tumor…it’s on his brainstem, called DIPG (Diffuse Intrinsic Pontine Glioma).’ The rest is a blur, but it was around this time a children’s oncologist walked into the room, sat me down, and told me, ‘DIPG is inoperable, extremely aggressive, there is no cure or treatment, and upon diagnosis the prognosis is not good, only 6-12 months to live.’ This moment is one frozen in time. It is the very moment I felt my heart fall onto the floor, my soul died, I did not know how I was even still living as I was experiencing the worst pain anyone could ever inflict upon a person, telling them their beautiful perfect child, at the innocent age of 4.5yrs old, only had 6-12 months left to live. I died inside. Someone had ripped out my heart, threw it onto the floor, stomped all over it, then launched it a million miles away into outer space as it imploded the entire way…the destruction and pain were endless and unescapable. As I’m hysterically crying, shaking, and listening to all of this explained again to my husband, who was now on speaker phone, I could not fully comprehend HOW, or WHY, any of this was happening to me, to my beautiful son. All this while I could hear Logan yelling for me from the other room, crying, ‘Mom! Mom! Mom! !’ as a nurse had to restrain him for getting so upset I was not there. I had to compose myself the best I could and go back into that room, knowing Logan’s fate without even knowing how or if I could ever tell him. It’s much like being given the option, ‘if you could know the day you would die, or how, would you want to know?’ For me, that answer was always no. I drove Logan home from the hospital that night, just him and I together, only I now knew something he did not. It was one of the most gut-wrenching moments, one of many to come. 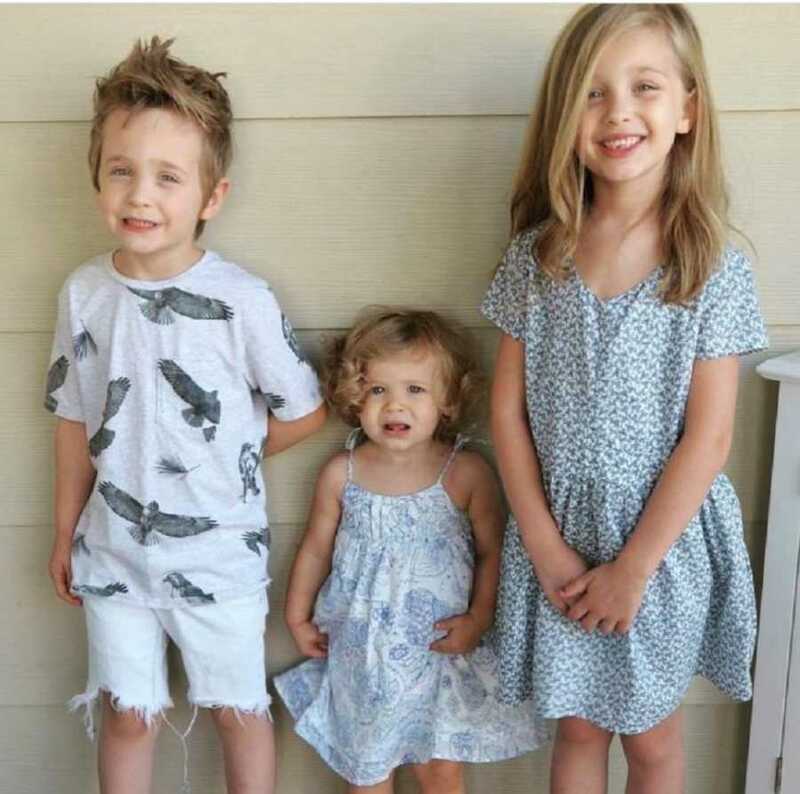 As the days and weeks went on, I spent every waking moment reading as much as I could on DIPG, possible treatments, even going as far as illegally getting my hands on CBD oil (derived from marijuanna- and not legal at the time where we live), said to help shrink or eradicate brain tumors. When you are told your child has 6-12 months to live you better believe you are going to go to any lengths to try to save your child. THAT IS LOVE, and there is nothing I wouldn’t do for my kids. Changing our entire diet to Ketogenic, making healthy broth out of sea kelp and vegetables, to turmeric root, sea cucumber extract, and massaging essential oils like Frankincense and Myrrh on the bottoms of Logan’s feet every night before bed. I would trade my life for my kids, I would give up my life to ensure they grow up and experience life. 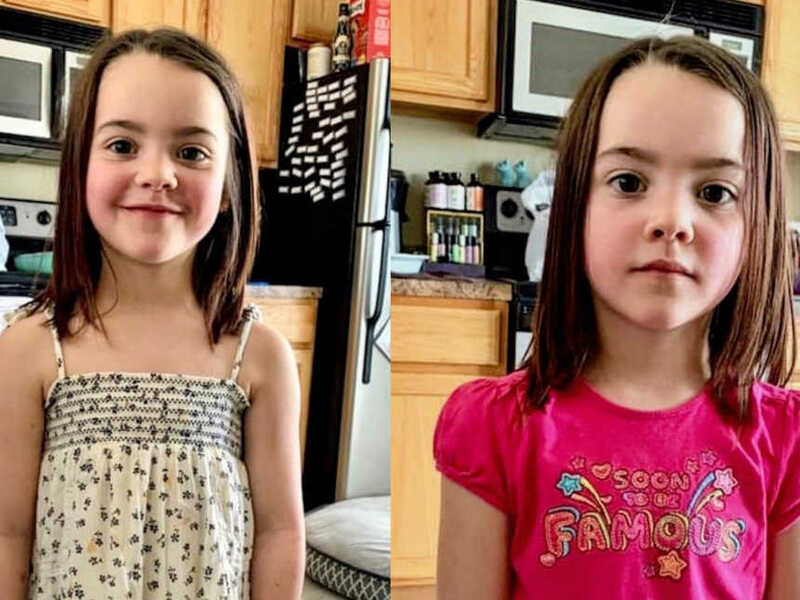 The only medical treatment at the time to temporarily alleviate symptoms was radiation, which was a 5-week process that would also involve sedation for someone so young. Radiation only temporarily shrinks the tumor, until eventually it returns 10x worse and more aggressive than before. 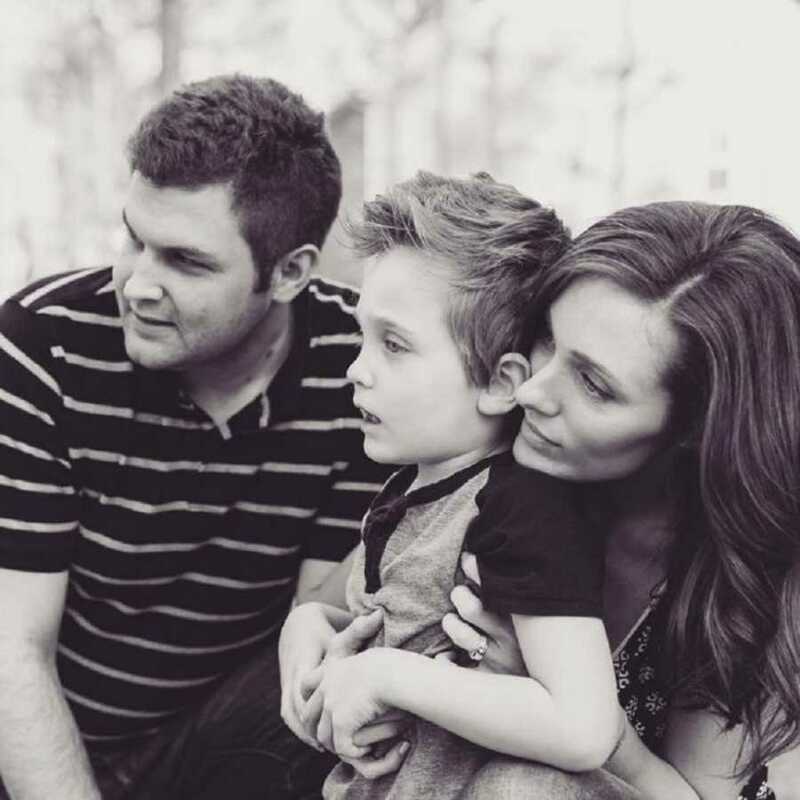 We were only able to try one day of radiation around 5 weeks post diagnosis, but Logan almost died from the sedation alone, and that option was no longer available to us. No one survives DIPG, it is the worst brain cancer that exists and primarily happens in children between the ages of 4-10 years of age. Not much has changed in the over 50 years it’s been around, Neil Armstrong’s daughter Karen passed of this same disease at the age of 2, and that was in 1962! Despite everything I tried to do, that tumor growing inside of my son’s head swiftly stole every single ability he had, from his balance, ability to walk, use the bathroom, talk, chew, swallow and eventually breath. Our child oncologist said it was one of the most aggressive he had seen. I was carrying Logan everywhere, pushing him in the same stroller I used when he was a toddler, holding him up on the toilet hugging him as he sat there hugging me back, and feeding him with a straw by the end. 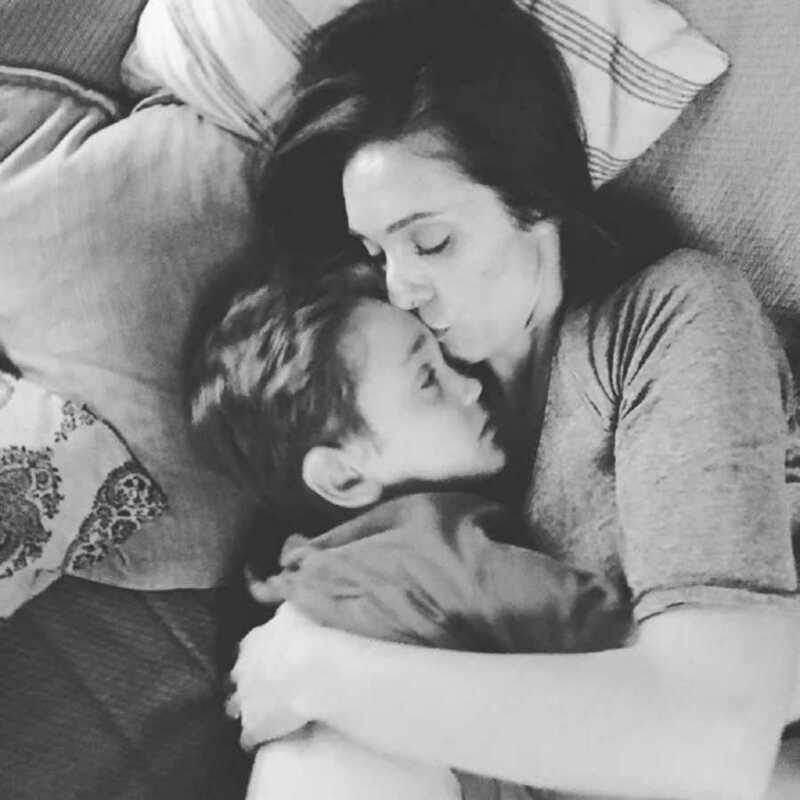 Before DIPG stole Logan’s voice he was telling me non-stop everyday like a broken record, ‘I love you Mom, I love you so much, I love you Mom, I love you…’ and when he was no long able to mutter a sound, he would motion me kisses instead, putting his arm around my shoulder and softly kissing my head. By the last week of his life he was staring off at the wall and nodding his head at nothing I could see, in agreement, saying ‘uh huh, uh huh.’ I would ask him what he saw, but he could not tell me, so I reassured him it was OKAY, that if he was seeing anyone they were there to help him, and he would BE OKAY NO MATTER WHAT. Only 7 short weeks after Logan’s diagnosis, we had in-home hospice come to our home, and set up in our living room on our sofa bed I specifically got for Logan to be comfortable, so we could all lay together. The sweetest hospice nurse gave him morphine to help with the only pains he was just now experiencing, causing him to be restless. I laid with him against me on my lap, the only time he would lay still and calm was against me. As Logan so softly fell asleep the afternoon of March 19th, 2016, his head against my chest listening to that same familiar and comforting sound he heard when he first entered into this world, my heart, still beating for him, somehow. As the afternoon turned to evening Logan continued to sleep, and we were told it could be hours, days or weeks this way now, but he was transitioning. We slept beside Logan that night on our living room sofa bed, my husband and I, our daughters in the guest room just around the corner. I held Logan’s hand all night as his labored breathing sounds kept me up, mostly for fear what was coming, rather than the sounds themselves. I begged God through this short journey that if Logan’s body could not be healed, PLEASE take him, do not let him suffer! In the early morning hours of March 20th, 2016, God answered my only prayer as Logan took one last final breath at 7:30 a.m. just as we all gathered around him. 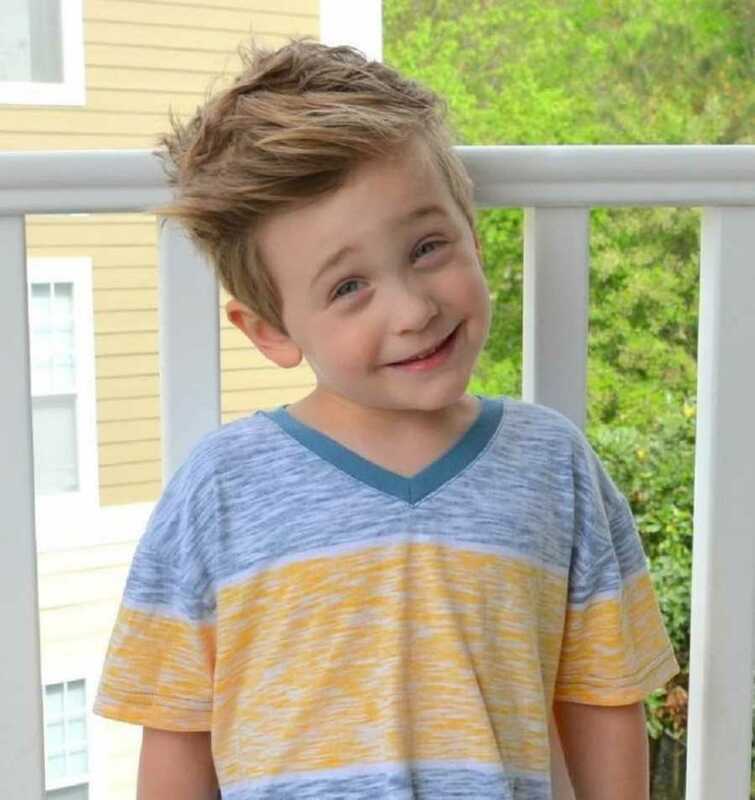 As I held his hand, I looked up to my daughters and told them, ‘Logan went to Heaven, but he’s okay and is ALWAYS with us.’ Aria, who was only 2 at the time yelled, ‘NO! I want Lo Lo to stay here!’ Khloe, who was 7 at the time, was so calm, collected and brave. She knew what was going on from the start, and was composed with such great Faith I instilled in her. The look upon Logan’s face was of such peace, and a smile was on his sweet beautiful face, like he was somehow letting me know, ‘I’m free, I really am OKAY Mom, just like you said I would be.’ I have held tight to that trust and knowing every single day since. We spent the next 5 hours laying with Logan, hugging and kissing him, telling him how LOVED he is. Here I am, still breathing, broken imploded heart still beating, still living, 3 years exactly since the day Logan went through his change, and not a single day has passed that I have not felt Logan with me, received signs from him, and many other profound and incredibly rare experiences most people never experience. I truly believe there is GREAT reward in keeping the Faith no matter the size of the trial, and I can attest to that 100%. 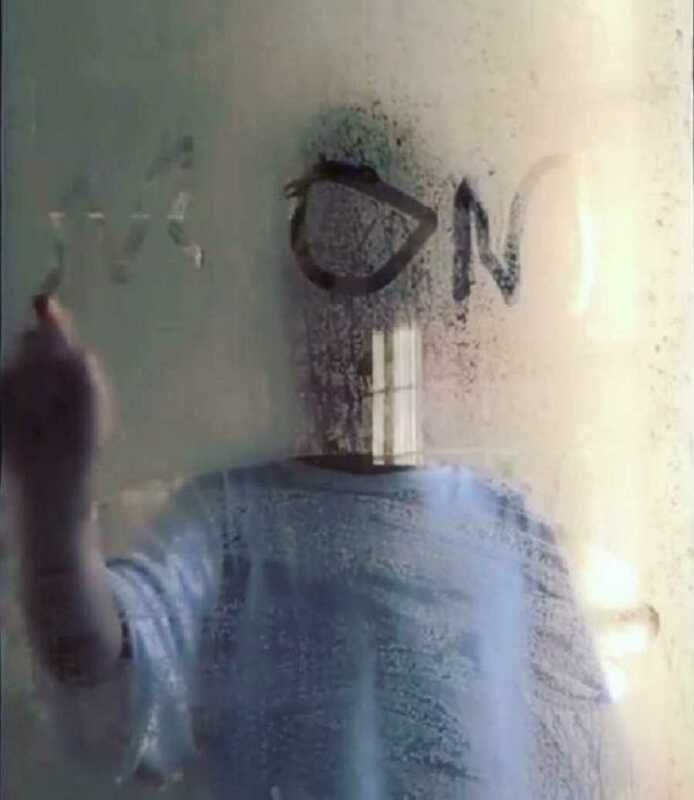 Before Logan passed, every morning he would start my shower for me without being asked, and as he waited for it to get hot, he would write ‘MOM’ and draw a heart on the steamed glass. Only since Logan’s transition have I had heart signs appearing in my face, and in my path, without ever once looking for them. 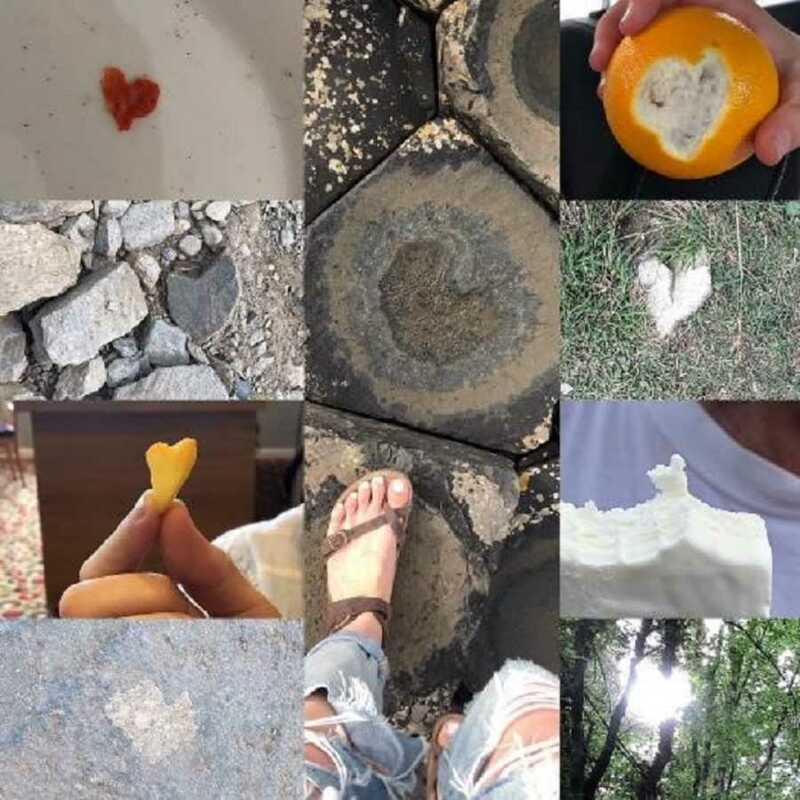 All it takes to receive these signs is merely thinking of Logan, and a heart appears. If it happens to be heart I don’t think is ‘good enough,’ I ignore it, only to have a better one appear immediately after. Hearts have been following me for years, everywhere I go, on vacations and even all the way in Ireland. 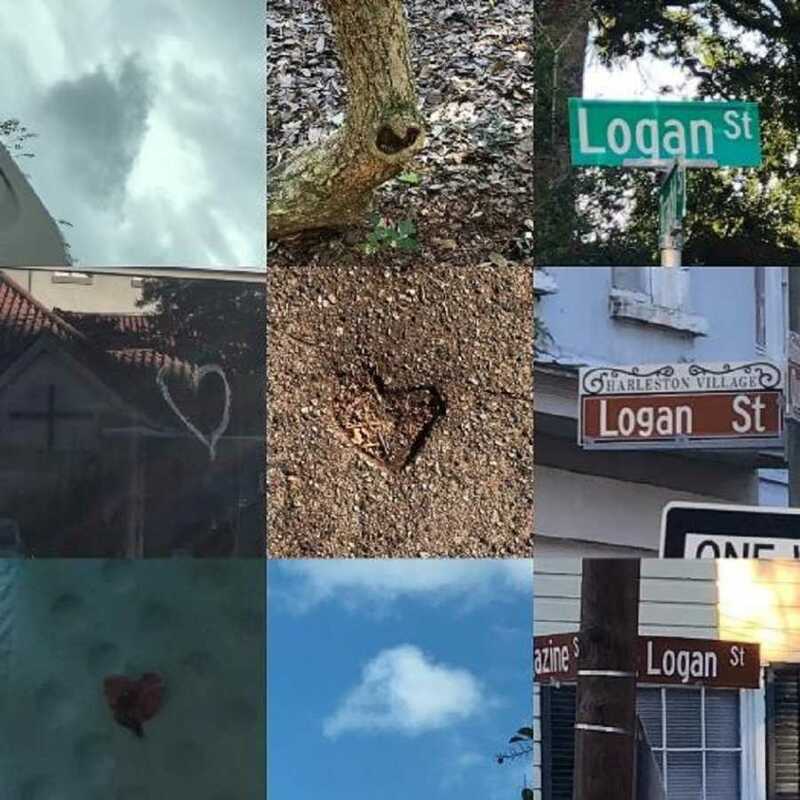 Not just hearts but the name LOGAN itself, appearing in my path. These are NOT coincidence, as I know now more than ever that coincidences are divine intervention, orchestrated to get our attention. I have saved every savable heart I have received over the years in a Jar of Hearts, and have taken pictures of almost all of them, tagged as #mysonsendsmehearts on Instagram. It’s one of Logan’s most well-known and constant signs. These are merely a handful of the thousands I’ve received. 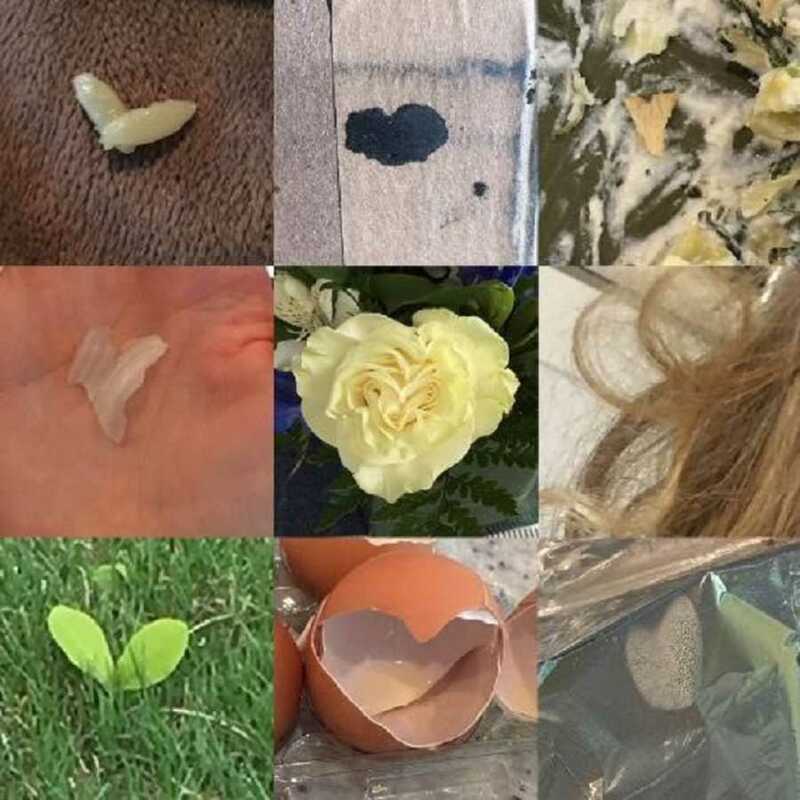 More incredible than the hearts are the ways Logan has connected me to Mediums, not just any run of the mill Mediums, but some of the best, most accurate, specific, legitimate Mediums with a true God-given gift, like Monica TenKate and Candace Dalton. Six months after Logan’s passing I heard Monica was having her first ever event, but it was in California. I wasn’t about to miss out on an opportunity to possibly have Logan come through, so I bought 2 tickets and off to California my husband and I went. October 1st, 2016, in San Diego, in a packed venue of over 400+ people attending this event, I thought the odds were slim we would get a reading, but I continued to talk to Logan in my head as I had done every single day since he passed. I told him every single detail I wanted him to bring up to Monica. The event was ending, and Monica said she had time for one more, holds her hand up about 4ft high, and says, ‘I have a little boy, about this tall, 4 years old, cancer connection.’ My husband and I raised our hands, and she told us to come up on stage. 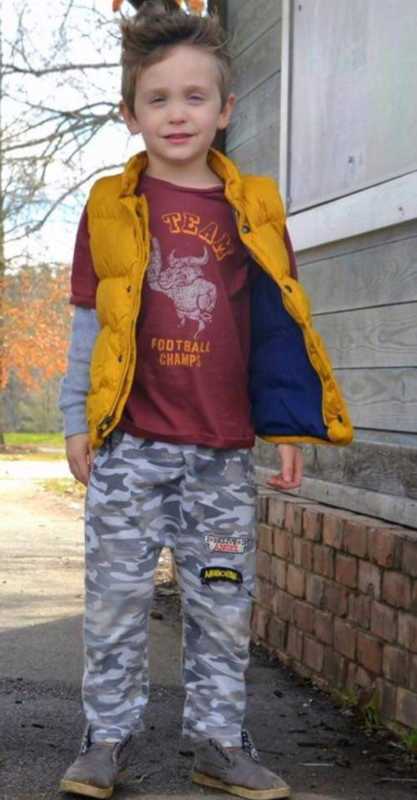 She immediately told us the name ‘Logan’ and went on to describe our son exactly, from his spiked hair, to his stylish clothes and gray Tom’s shoes, and his ‘shrunken little man’ appearance. She went on to say that Logan visited her in a dream the night before the event, and he excitedly told her ‘you’re going to meet my Mom tomorrow!’ and they played piggy back rides and LEGOs. Logan then showed her a blue blanket and she went on to say that Logan is with his brother, that I had lost a baby and it was boy. No one knew I knew that baby I lost was a boy, it was just something I knew in my heart, but I never shared. But Logan confirmed it was indeed his brother, and that I have both my boys in Heaven waiting for me! Monica went on to describe where Logan passed, the color of our couch, the box where I keep his ashes, what it looks like and where I keep it, even described my nightstand where it sits. Then she brought her hand to her face and hands and said, ‘and you had moldings done of his hands…and his face? !’ YES! 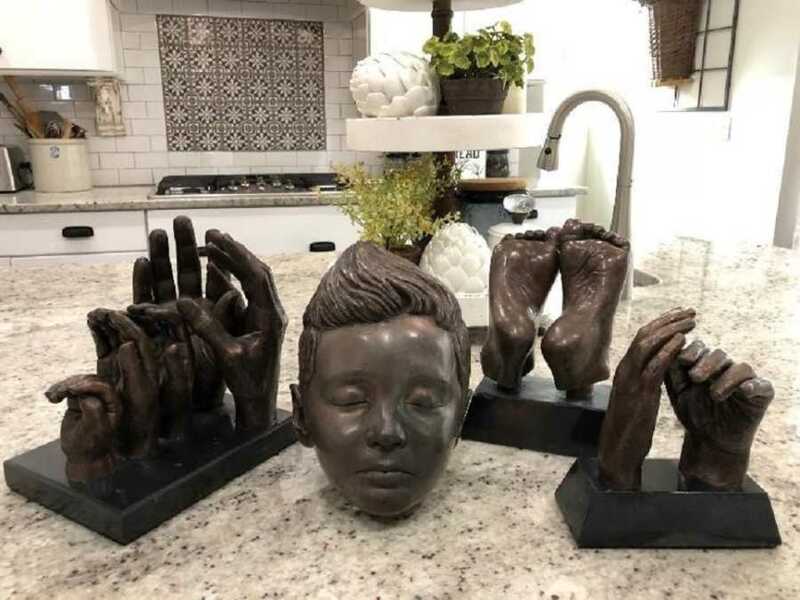 The day Logan passed away we had a Life Casting Artist come to our home and do castings of our family hands, she had also gone to the funeral home and did castings of Logan’s face, hands and feet in bronze, because I asked her to; Logan was the very first face casting to be done on a child that had passed. 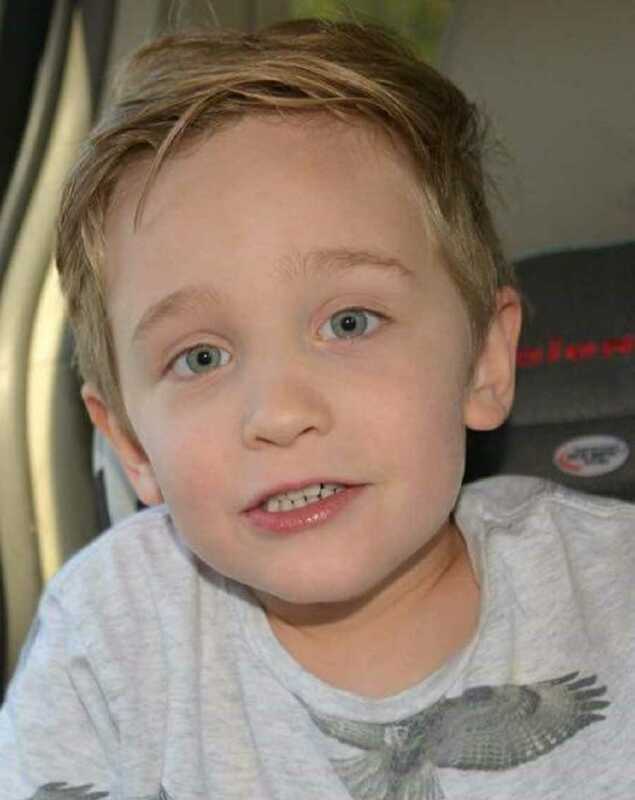 It is because of him that the foundation Casts of Courage- Logan’s Legacy was started, in his honor. It was February 12th, 2018, and my husband was traveling out of the country for work. It was just my 2 daughters and I (and Logan in spirit) home that day. We were baking Valentine’s Day cookies as I recorded them shaping the cookies and later decorating them, something I have always done with all 3 of my kids. When I went to watch back the video there was an out of place whisper that was not any of us, but of a woman, who said, ‘that’s what I was trying to…’ and my youngest daughter then spoke, and this other voice was cut off. It was as if this woman’s voice was in another room, another place, yet speaking into my phone, directed at someone else who was with them? It was a chilling thing to hear because we knew it wasn’t us, and we didn’t hear anything in the moment. A couple hours passed and after the cookies had cooled, and I was then recording my daughters decorating them. This time when I played back that video CLEAR as DAY a woman with a Hungarian accent said, ‘he loves you very much,’ in the most peaceful and comforting tone! It sent chills down my spine because there was no noise in our house, the TV off, no one was speaking at all, we did not hear it in real time, and yet this voice was clearly an older woman talking to us! Just a few of the countless incredible experiences I’ve had because of Logan. This is why I feel comforted each day instead of sad, because I have the constant validation and knowledge that our loved ones never go away and oversee our lives, not missing out! The videos from February 2018 where a disembodied voice of a Hungarian woman spoke to us, something we did not hear with our own ears but only after listening back to the videos. “He loves you very much”, she said, so comforting and peaceful. I know this was my relative, most certain it was my late Aunt who passed 13 years ago. To the orbs in photos and videos, and random medium readings (2 by @monicathemedium and 1 by @healinggracethepodcast ) that I’ve won or encountered by chance. All of these experiences are not random, not coincidence, but divine intervention. My Dad is 100% Hungarian, so I recognized the accent immediately. My first thought was of my late Aunt, my Dad’s sister, who passed away 13 years ago in 2006, she was 56 when she passed. I know in my heart Logan wanted her to give me that message, and she felt compelled to reassure me. October 2018 I saw Monica TenKate was having an event in our home state of New Jersey. Before you start thinking I frequent Mediums, I really do not, I just happen upon experiences, and Logan guides and helps me. Being that my Mom lives in New Jersey and we go there as often as we are able, I decided to buy a couple tickets and just see what happens. Leading up to that event, again, I asked Logan daily to please come through for me. I really was hoping he could address some current struggles we had been facing regarding having more children, something we had tried for over 4 years for with no success. About half way through the evening, again Monica said, ‘I have a little boy coming through, about 4 years old, spiked hair. 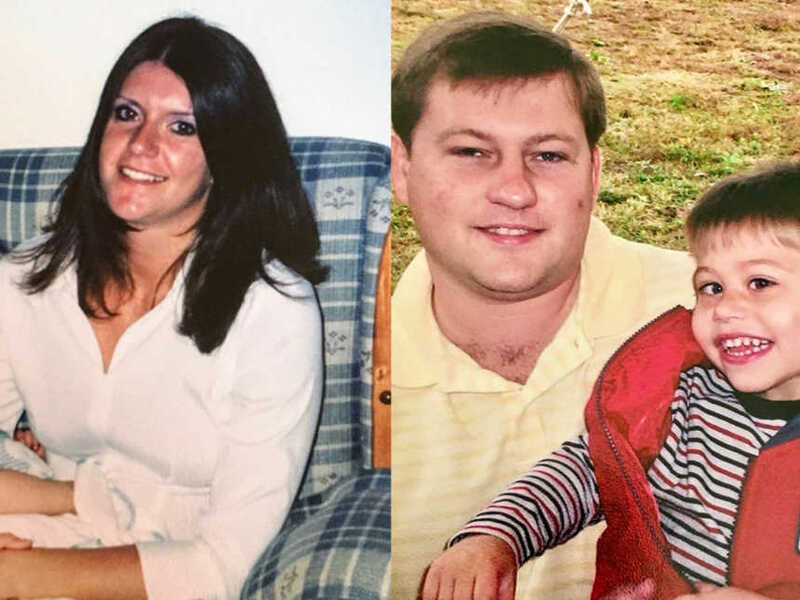 She went on to say, ‘he feels so familiar to me, like we are buddy buddy.’ Monica had gone on to tell me that Logan is one of the spirits that has come through to her very often at events as a spirit helper to help other parents who also lost a child, which explains his familiarity. 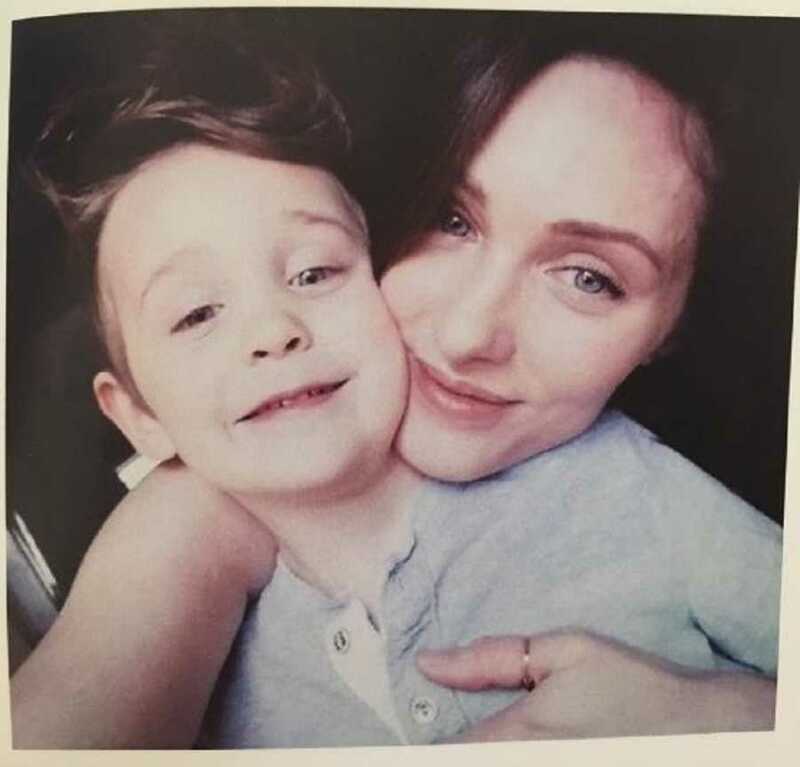 At one point Logan said, ‘Mom, you connect with me so much already you don’t need a medium to connect!’ Then Logan stomped his foot to be silly and said, ‘I’m important here, I have jobs to do!’ This was his personality to a T, you couldn’t get more Logan! 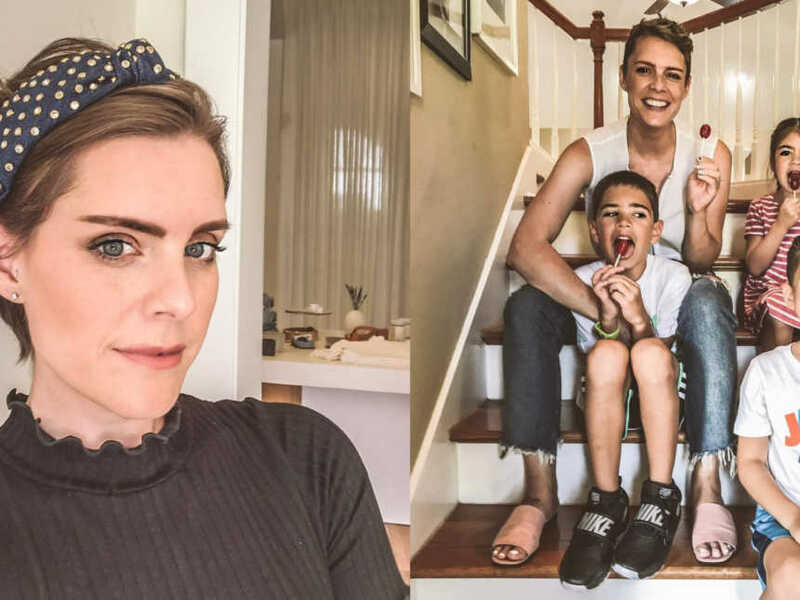 Monica touched on the brain cancer connection with him, and that it was ‘really fast, like a month or less than 2 months’ (it was 7 weeks). She then brought up the one thing I really wanted Logan to mention – the subject of more kids. 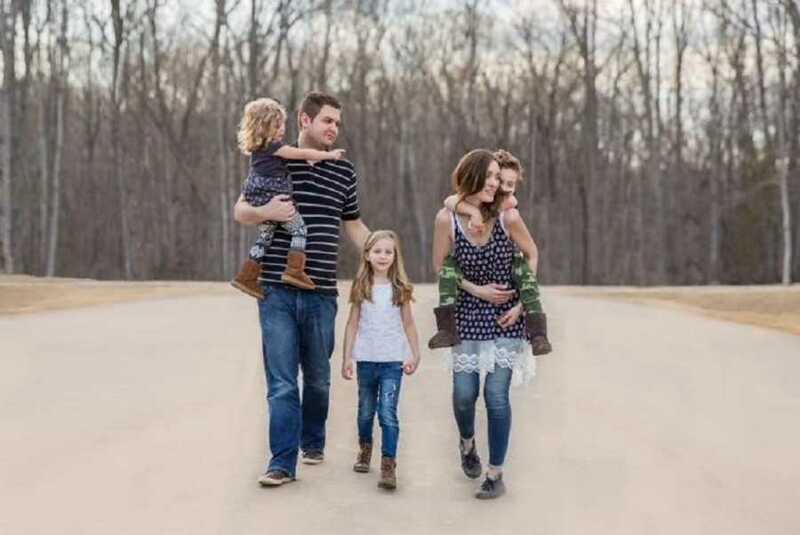 Monica said to me, ‘You have other kids too, but you have wanted more kids, for a while now.’ That part of my lesson here is on patience, but in a year to a year and half from now many blessings are on their way to us, and Logan will be with us for all of it, not missing out! This story was submitted to Love What Matters by Krisztina Filiszar Kinkin of Wake Forest, North Carolina. You can follow their family’s journey on Instagram. Do you have a similar experience? We’d like to hear your important journey. Submit your own story here, and subscribe to our best stories in our free newsletter here.